Some days ago, I was reading about a curious museum in Zagreb. The museum is entitled “Museum of Broken Relationships” and, as one would expect, it is focused on broken love. But, what relationships went wrong and a museum do have in common? To cut a long story short, the museum’s founders, cinema producer Olinka Vistika and sculptor Drazen Grubisic, took the decision to create a “Museum of Broken Relationships” after their relationship amicably ended and they had to decide who would keep an object, a teddy bear, which was of a great significance for both. Olinka and Drazen realized that, while people’s life is marked by events – births, weddings, funerals, anniversaries – shared with a number of people, love relationships often end in private. 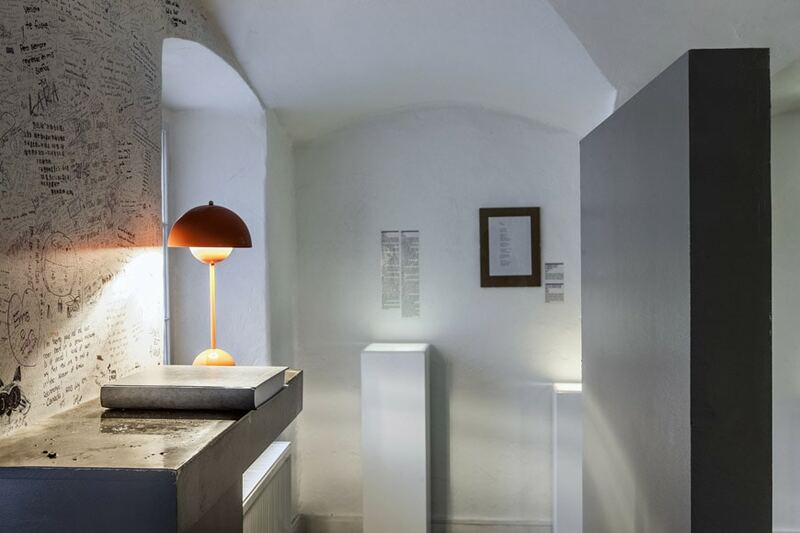 Therefore, with the support by others and after collecting a large number of objects which narrate the stories of other broken relationships, they rented a 300-square-meter space in the Kulmer Palace, a Baroque building in the heart of Zagreb, to be used as a “public-archive” showcasing objects representing the grief of broken love. The museum, which has been awarded the EMYA Kenneth Hudson Award for the most innovative and audacious museum in Europe in 2010, is visited by 120,000 people a year, 95 percent of whom are tourists. 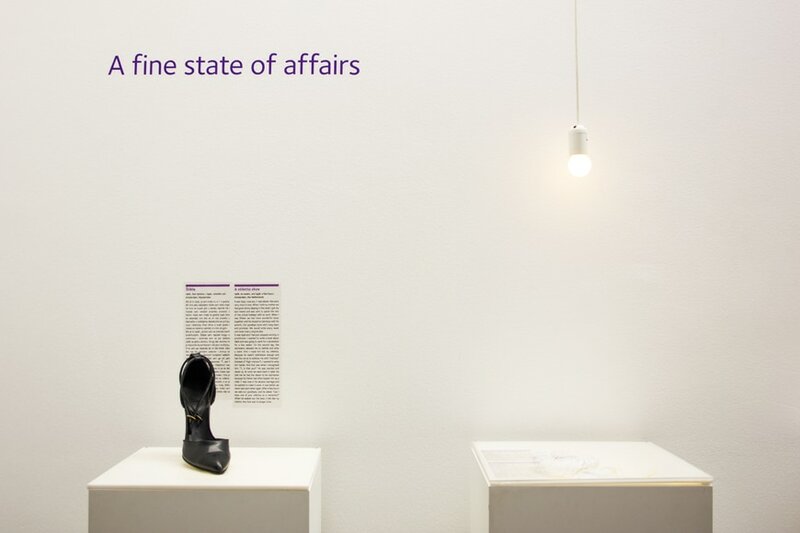 Museum of Broken Relationships, Zagreb, installation view; photo Nataša Njegovanović. 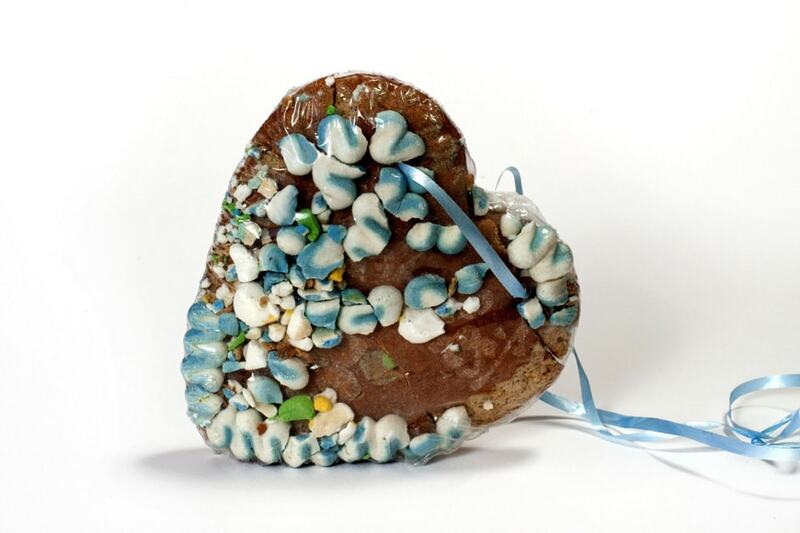 Cover image: gingerbread cookie, photo by Ana Opalić. That museum remembered me another interesting case, the “Museum of Innocence“(Masumiyet Müzesi) created by Turkish Nobel-laureate author Orhan Pamuk, a place in which (real) objects cited in his novel of the same name are exhibited. Pamuk’s scope was to establish an indissoluble connection between the love story between the two protagonists of the novel and the physical reality of the objects the male protagonist collects obsessively to do not lose the memories of an overwhelming, impossible. love. As Pamuk said, “I wanted to collect and exhibit the ‘real’ objects of a fictional story in a museum and to write a novel based on these objects”. Two things especially impressed in the cited examples. The first relates particularly to the “Museum of Broken Relationships”: why two people whose love is broking want to share such a painful experience? In the social network age, that may seem normal to many; yet, it is unconventional to make public a lacerating experience instead than, as it usually happens, wonderful travel destinations, luxury boutiques, and terrific parties. Perhaps the need to showcase themselves, to be part of a narrative, overcomes shyness; or, as Drazen says, many people share with the museum’s founders the desire to recollect every story in a positive way, somehow. Museum of Broken Relationships, Zagreb; objects from the museum collection: Axe, Books, Handcuffs. Photos by Ana Opalić. The second point is that, in both cases, objects are the leading characters. In times marked by a longing for making everything immaterial, light, and fast, can physical objects still be representative of reality? On one side, Pamuk created a place linked to a novel, where the objects collected by the main character are concrete and three-dimensional. On the other side, there is a space filled with real things – books, shoes, clothes, teddy bears, candies, utensils – which belonged to real people and testify the end – and consequently the existence – of a love story. Are objects – with all their materiality, weight, physical consistency, smell, and imperfections produced by everyday wear and by the passage of time – the only things that can bring us really into a story? It seems so, in the face of the digital realm dominating our life through our smartphones. By the way, the “Museum of Broken Relationships” has just opened a branch in Los Angeles. 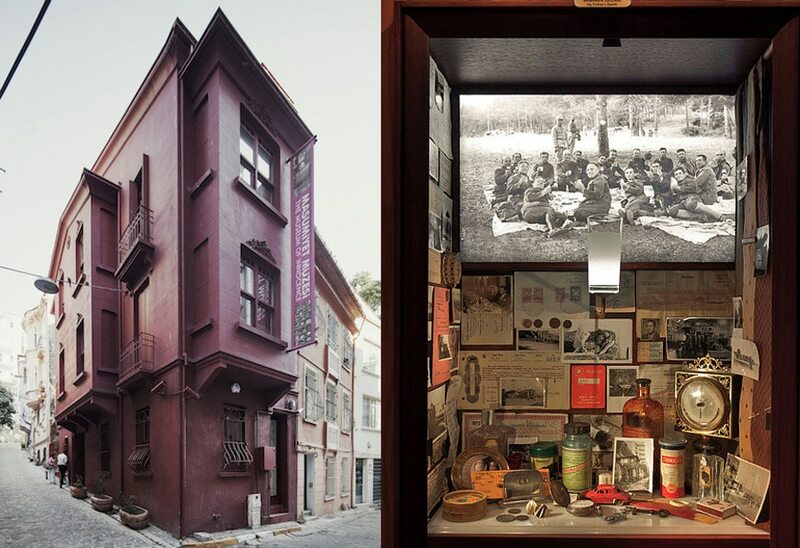 The “Museum of Innocence” is housed in a building in the Çukurcuma neighborhood of Beyoğlu, Istanbul, Turkey.